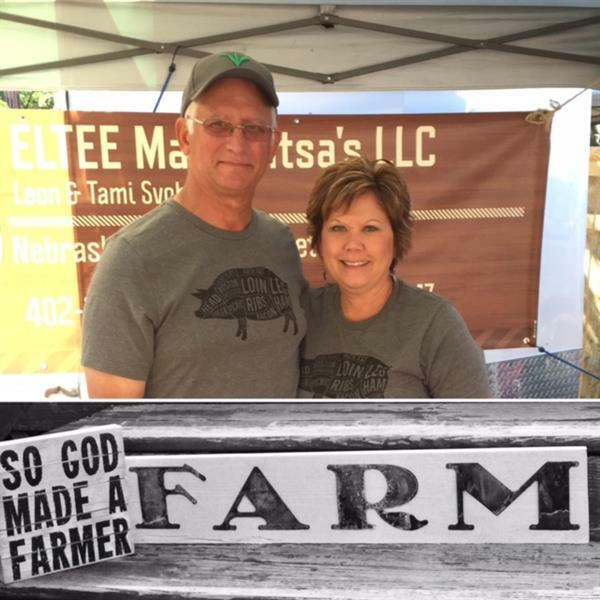 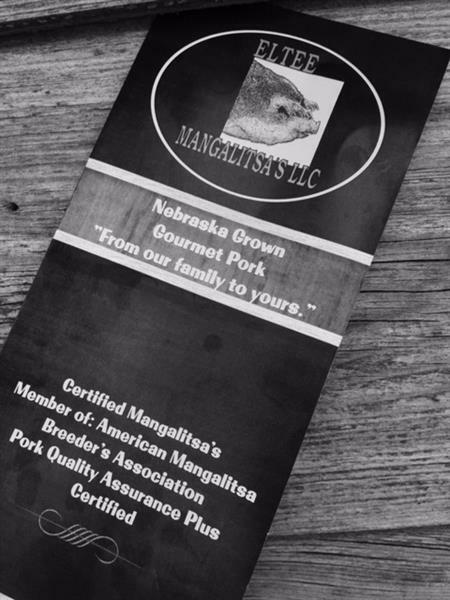 We raise a rare breed of swine named Mangalitsa on our family farm near Pender, Nebraska. 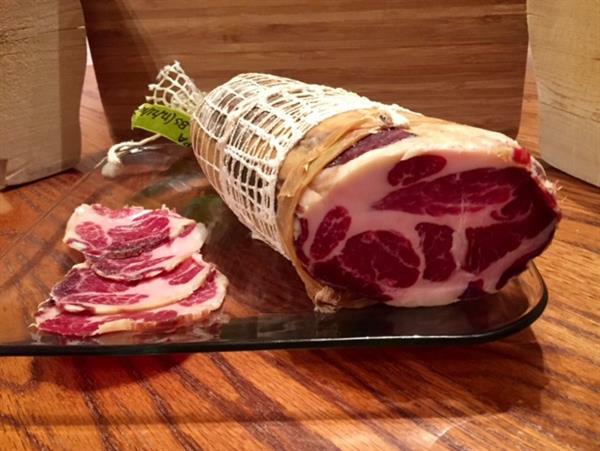 Mangalitsa's most outstanding features are their high quality fat and rich marbled red flavorful meat. 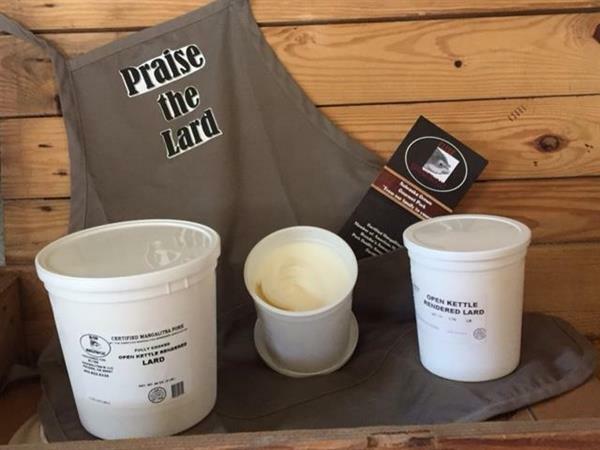 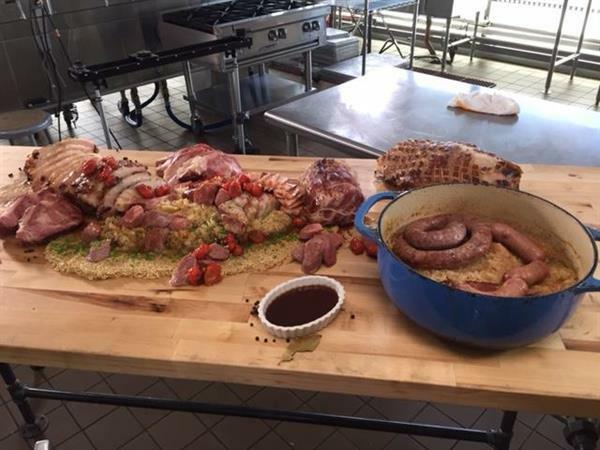 Suitable for high-end specialty meats, to the best burgers, to the best lard, unsurpassed for cooking and baking. 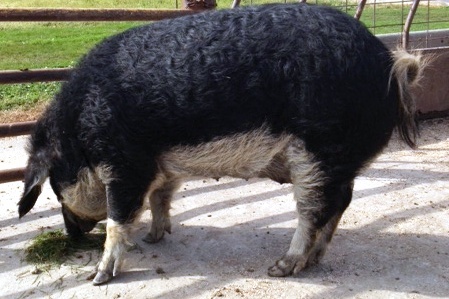 We also make a wonderful lotion using the Mangalitsa lard.